Business opportunity!!! Two buildings in the front with a vacant lot in the back. 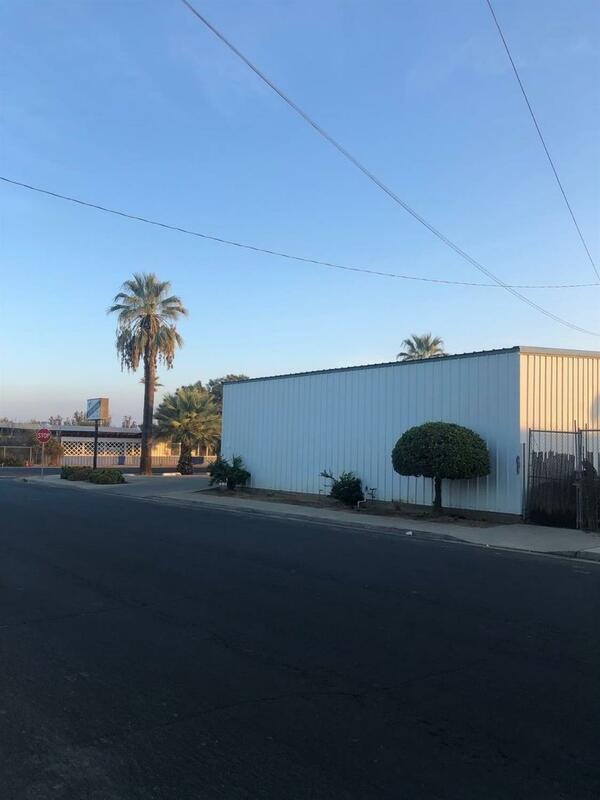 Currently we have a Automotive Repair shop in one building and a Smog Shop in the other, all properties have ben subdivided and have their own APN. 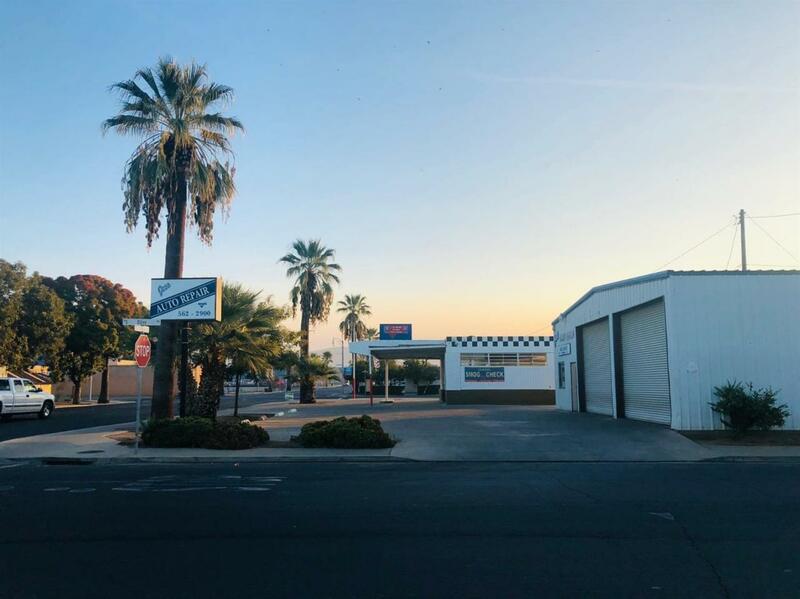 Automotive shop has been in the same location for over 34 years and the smog shop brings in a steady flow of income every month. Located in the heart of Lindsay. 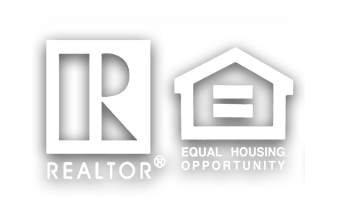 Listing provided courtesy of Luis Alcantar Tapia of Keller Williams Realty - Porterville.